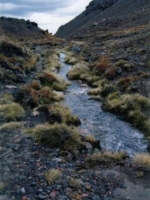 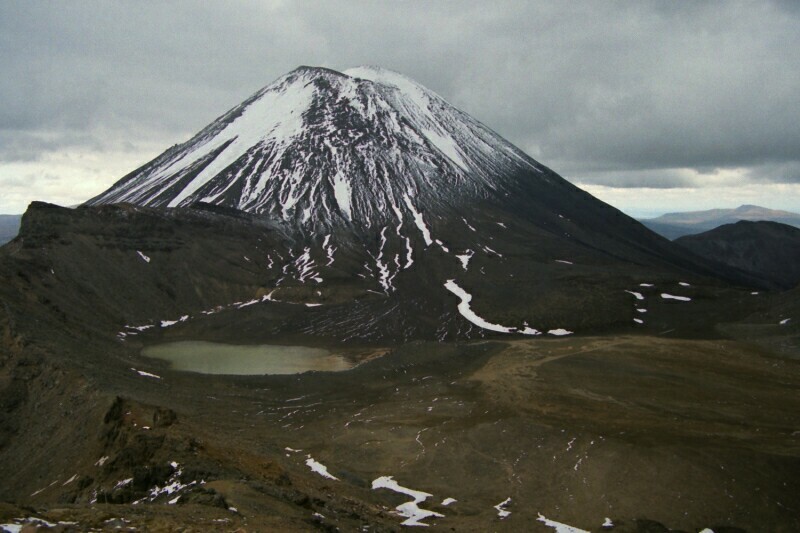 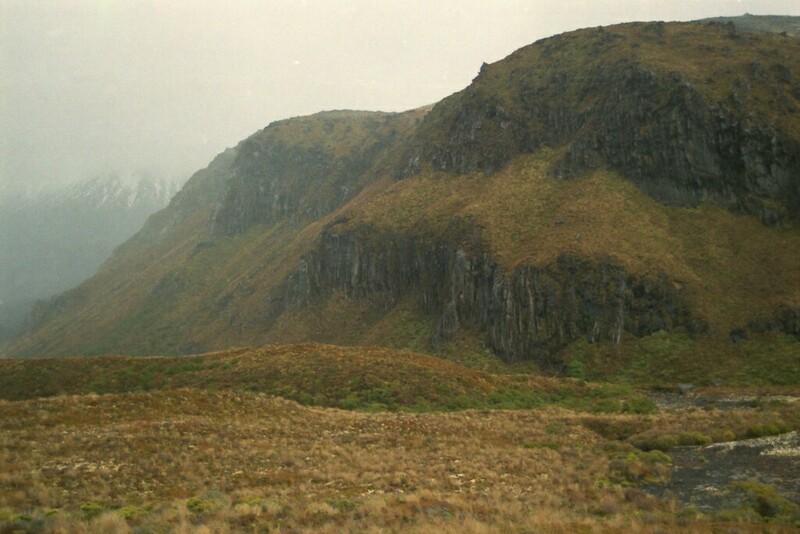 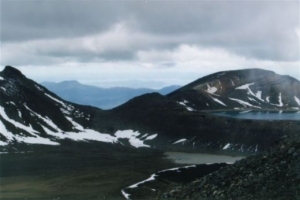 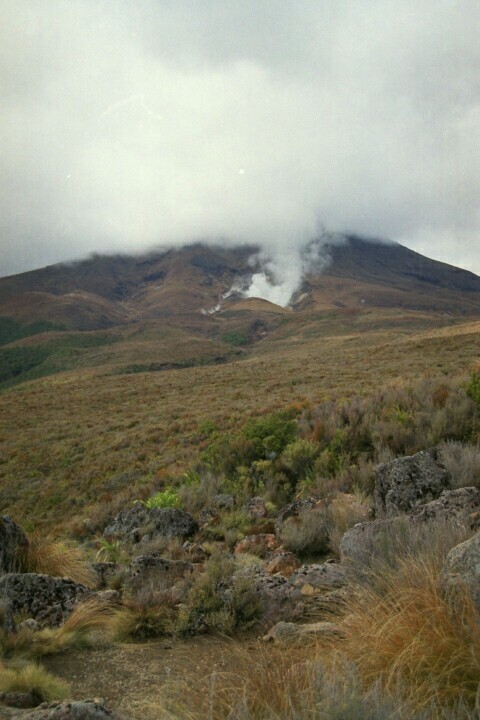 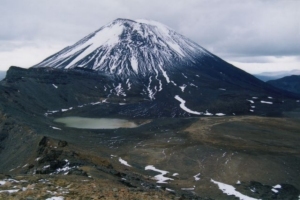 This Tongariro Crossing is described as "the best one day tramp in New Zealand". 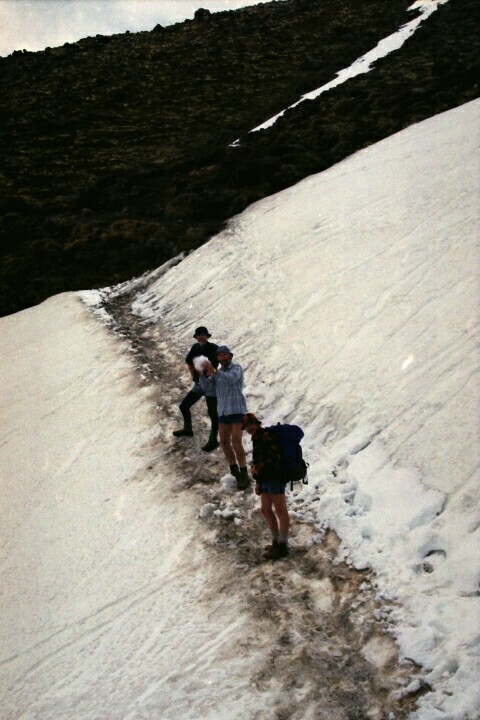 I would have to agree, but add "for the reasonably fit and well provisioned", as it could be a disaster if the weather went bad and trampers were exhausted. 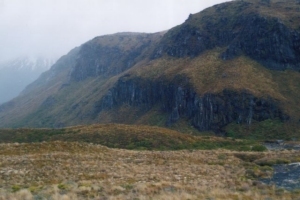 The track descends to the barren South Crater, then drops steeply into the Mangatepopo Valley, with an easy walk to the hut and the road end where we were met by Ross. 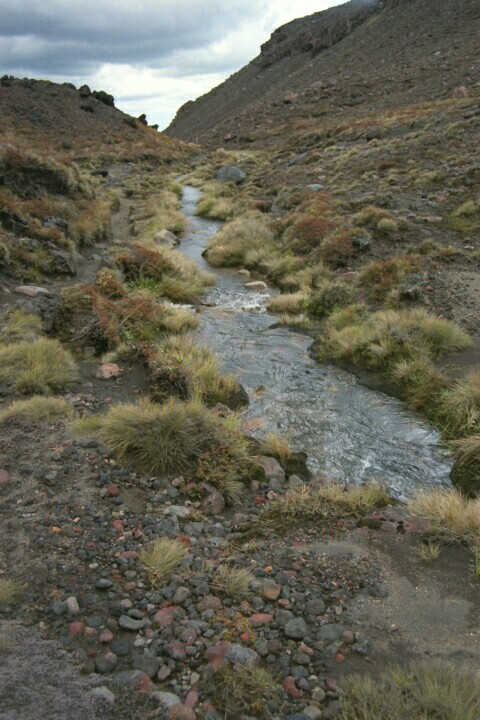 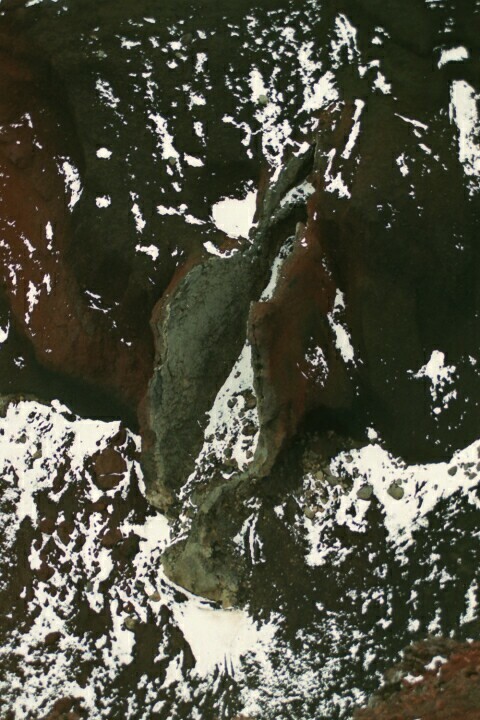 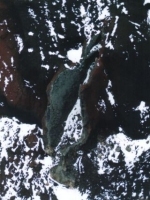 We were spared the reportly muddy and eroded Mangatepopo Track back to Whakapapa.